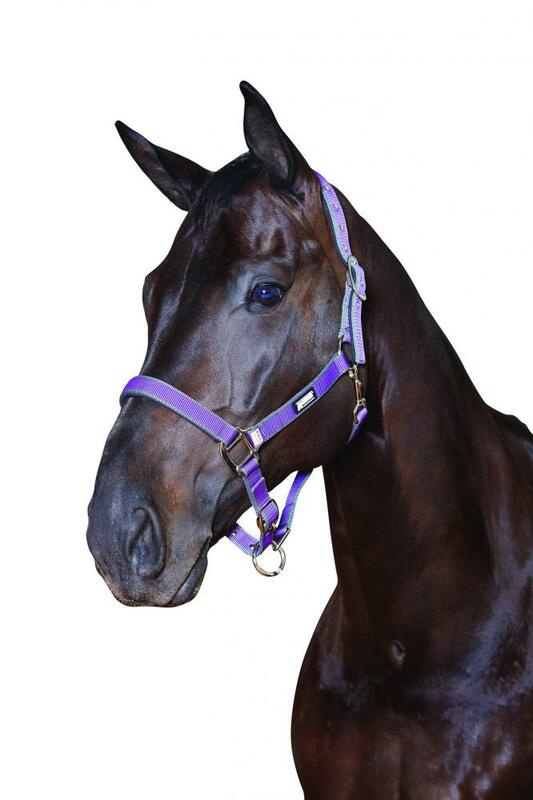 The brilliant Nylon Headcollar with Neoprene Lining is ideal for everyday use but also smart enough for shows and competitions. 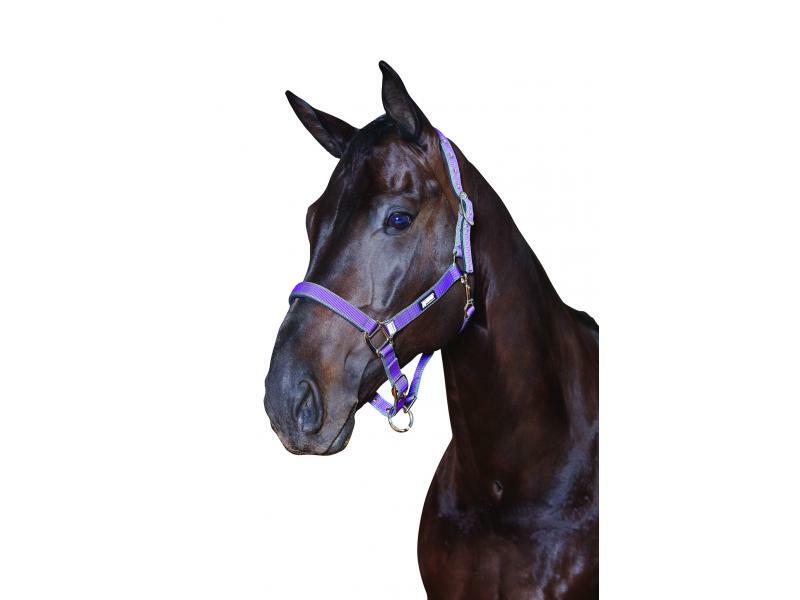 The headcollar is made from a durable nylon and is lined with soft, comfortable neoprene. 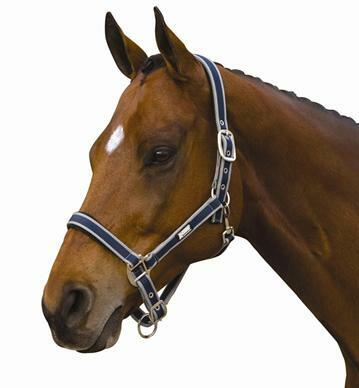 Available in various colours and sizes. 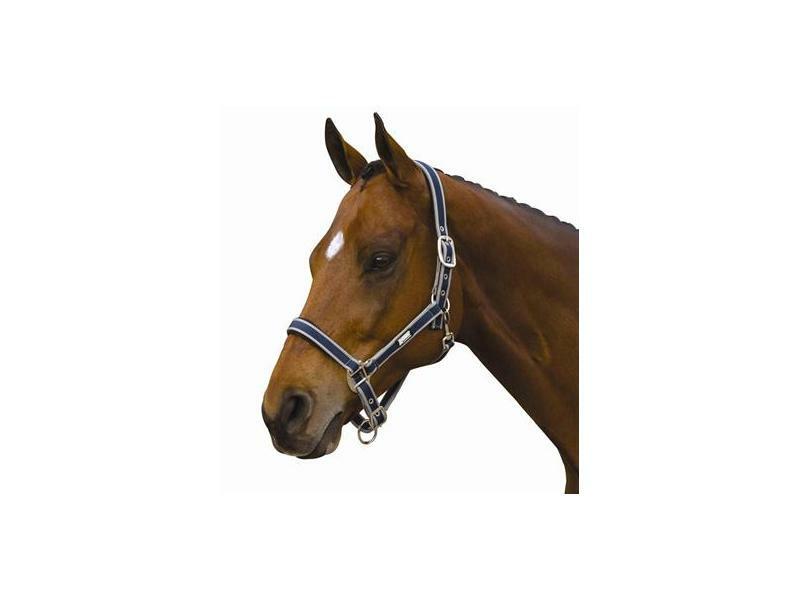 There are currently no questions for Roma Nylon Headcollar With Neoprene Lining - be the first to ask one!